Anthem comes out in a few weeks and the closer we get it Bioware’s latest game getting released, the more my initial enthusiasm for the game ebbs away. After a pretty strong reveal and my own personal desire for a return to good Bioware manifesting qualities to the game that might not have ever actually been there, the likelihood of Anthem hitting the ground with the promised level of quality and content seems real unlikely. 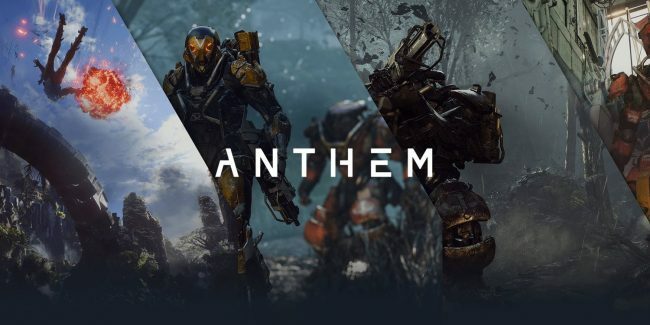 After a less than convincing marketing push from EA and then the eventual word of mouth getting around, thanks to more and more people got their hands on mostly finished builds of the game, it seems like Anthem is already gearing up to have many of the same issues as its competitor games in the genre upon its release.